Greek owner Top Ships has obtained non-binding credit committee approval from a major Chinese leasing company for up to $92.5m via sale and leaseback agreements for two of its suezmax newbuilding vessels currently under construction at Hyundai Samho Heavy Industries in South Korea. The company is currently negotiating the final terms of the financing agreements. Under the proposed terms the vessels will be sold when they are delivered from the shipyard, currently scheduled for April and May of 2019 respectively. 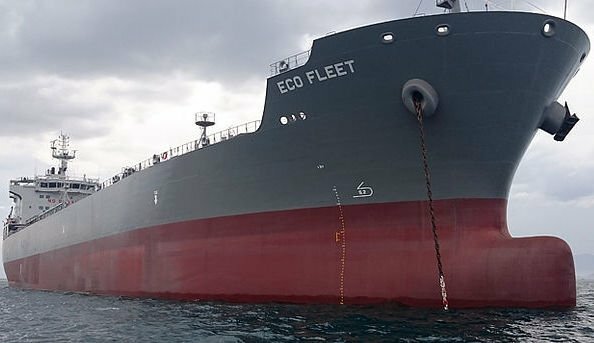 The leasing period is seven years and the company has continuous options to buy back the vessels after the three year anniversary of each vessel’s delivery. “Successful completion of this transaction would mark two very important milestones; significant reduction of our unfunded capital requirements, as this funding would cover about 84% of the remaining yard installments required in order to take delivery of the Suezmax vessels which are the assets with the most capital requirements in our orderbook, and entry into the Chinese financing market,” said Evangelos Pistiolis, president and CEO of Top Ships.